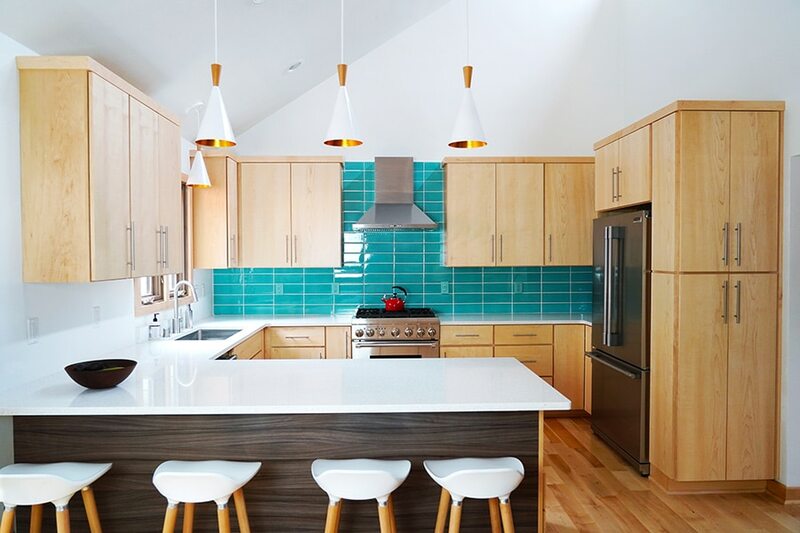 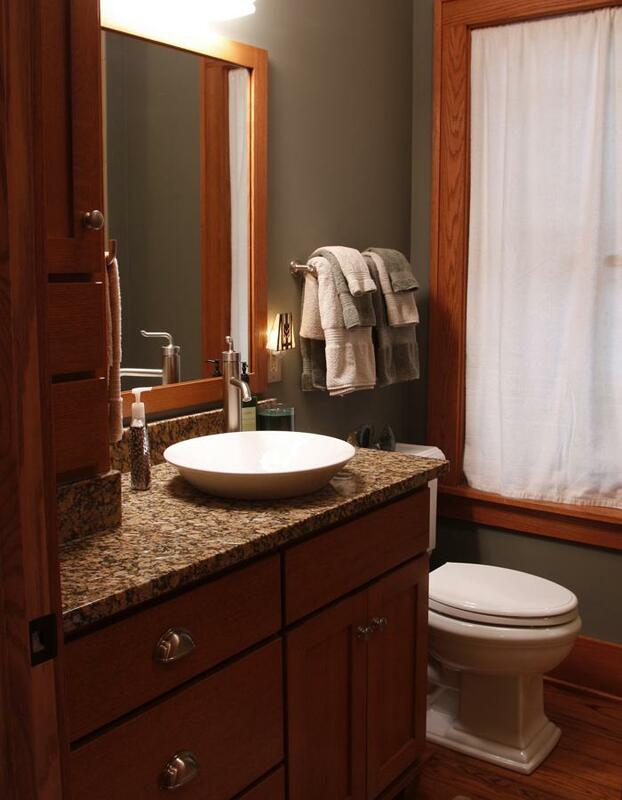 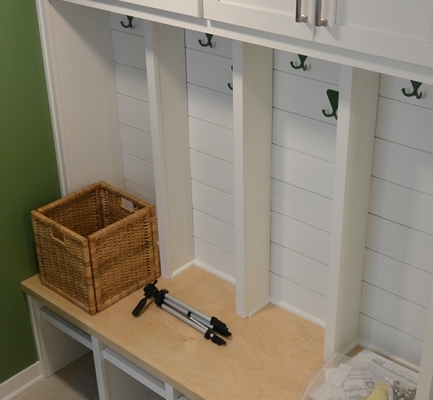 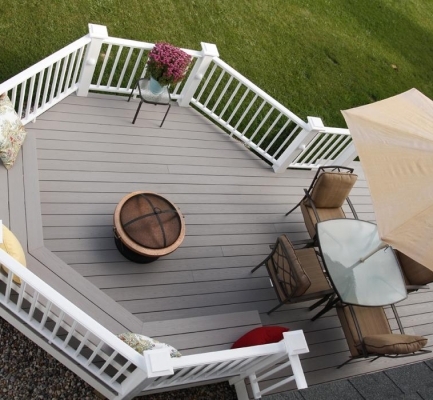 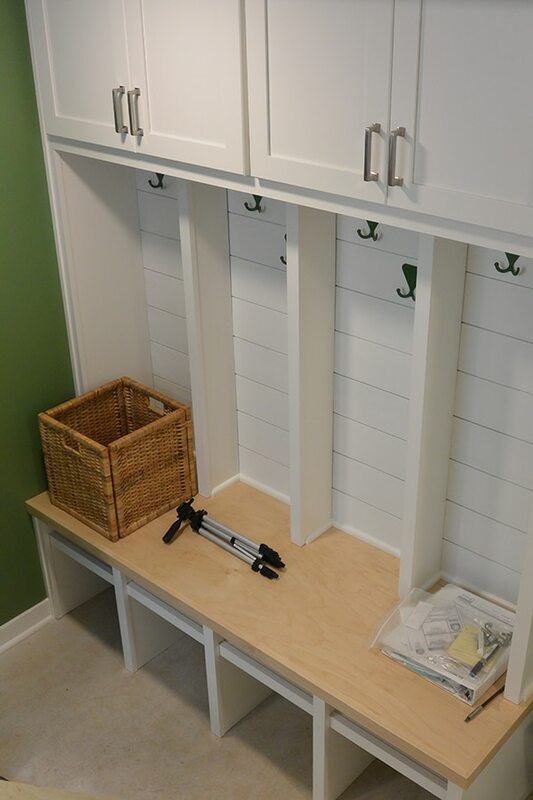 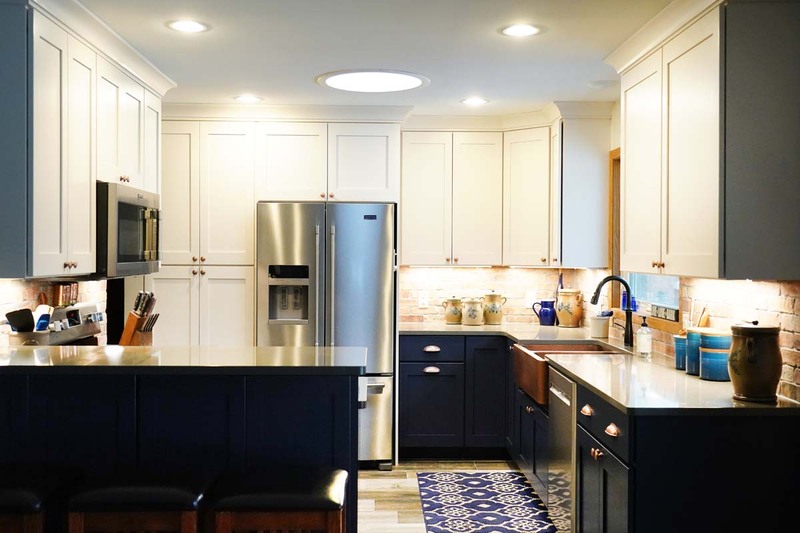 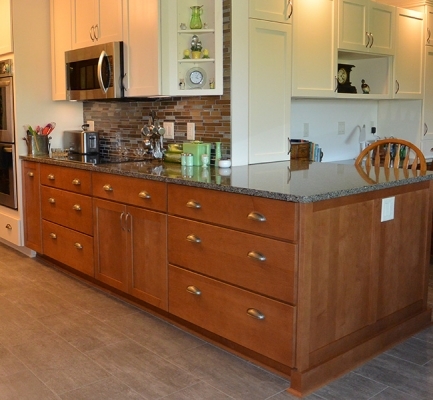 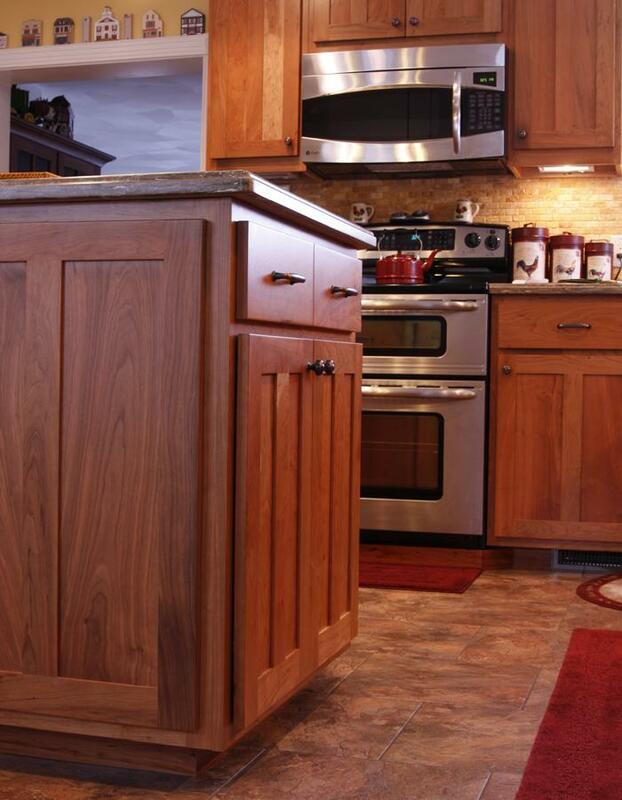 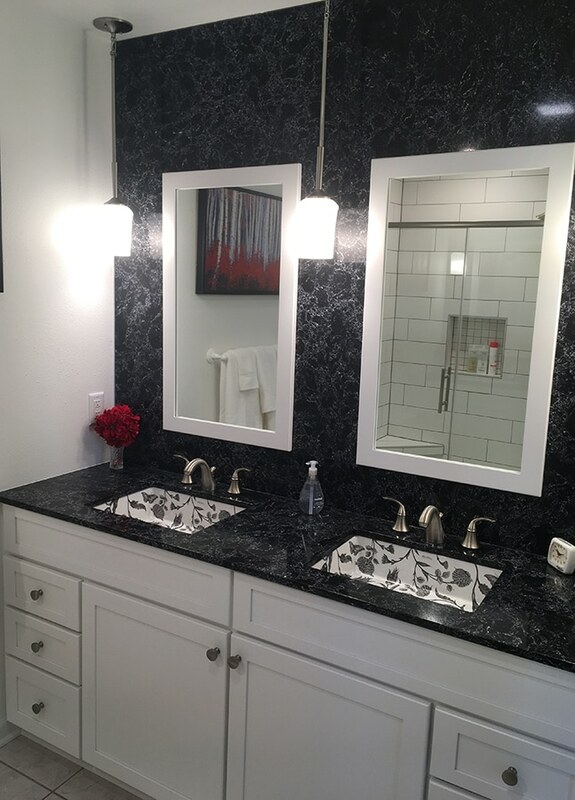 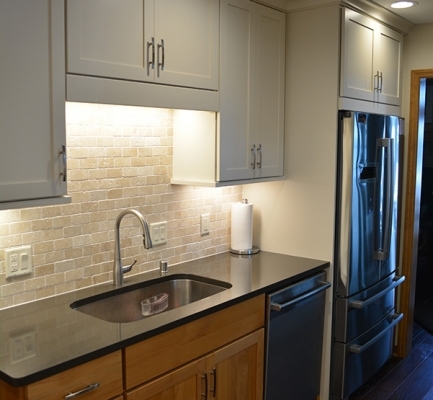 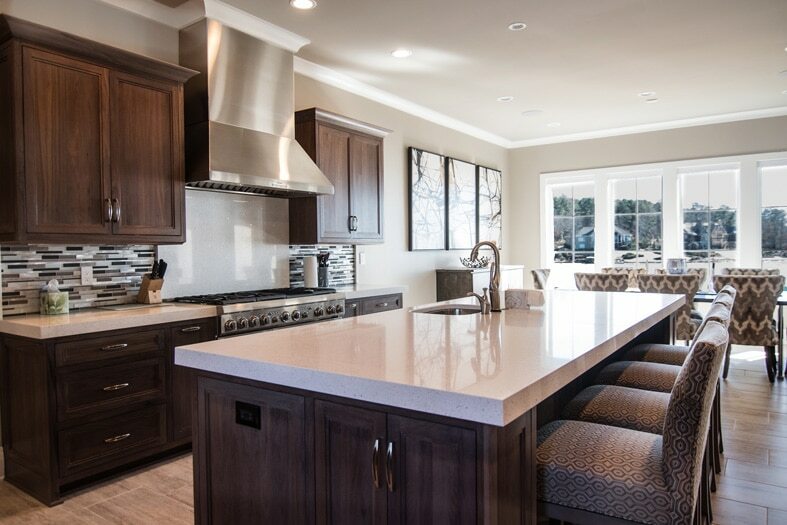 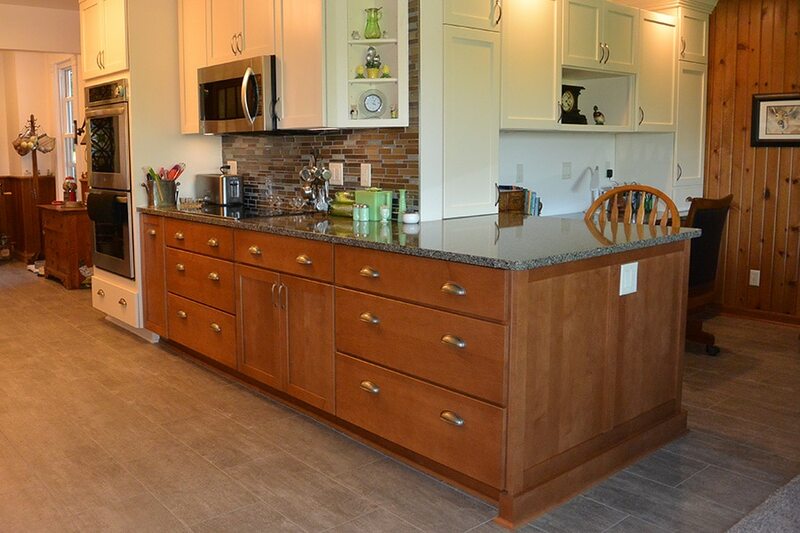 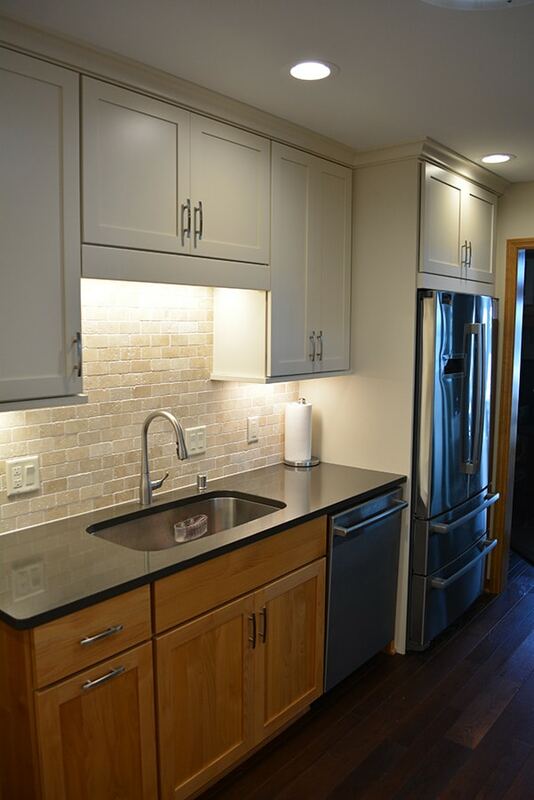 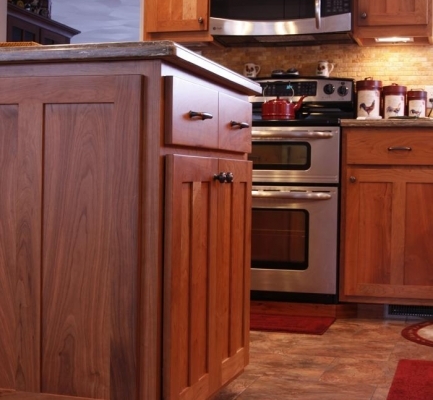 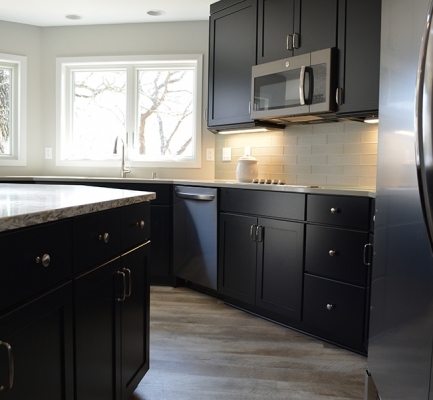 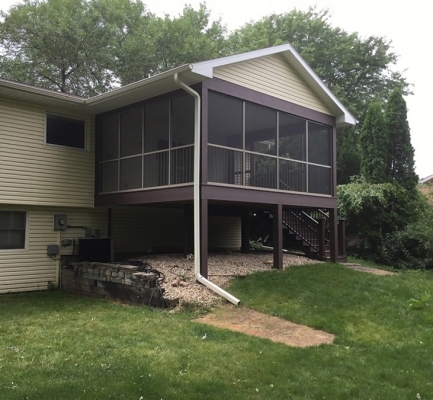 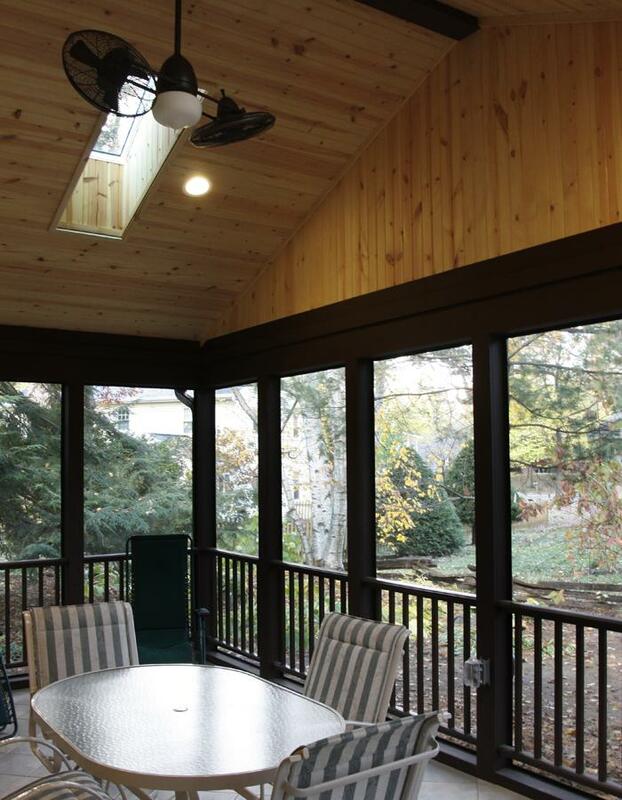 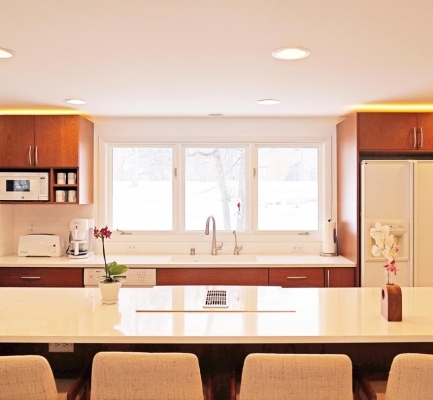 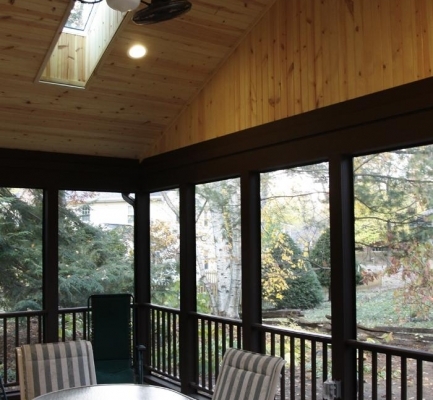 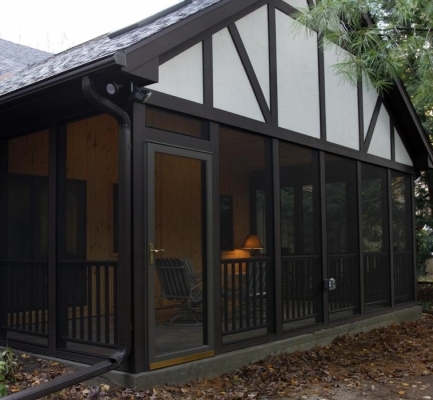 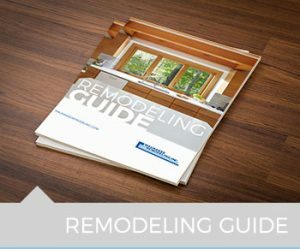 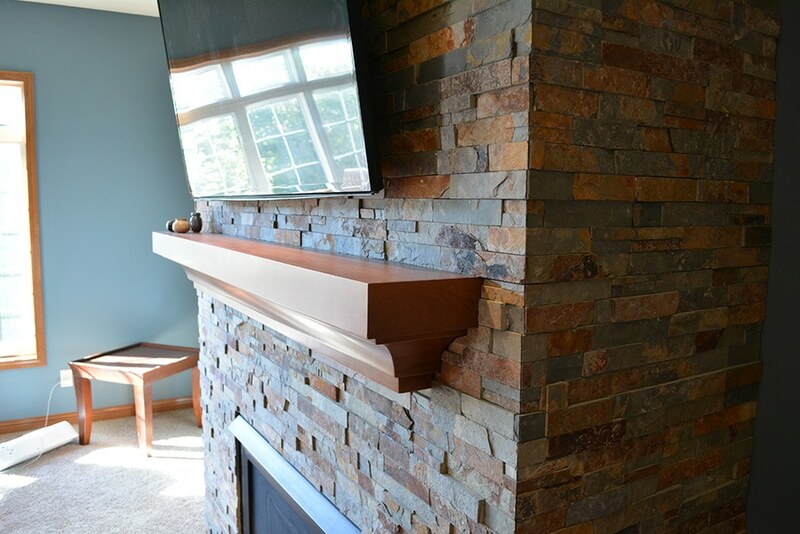 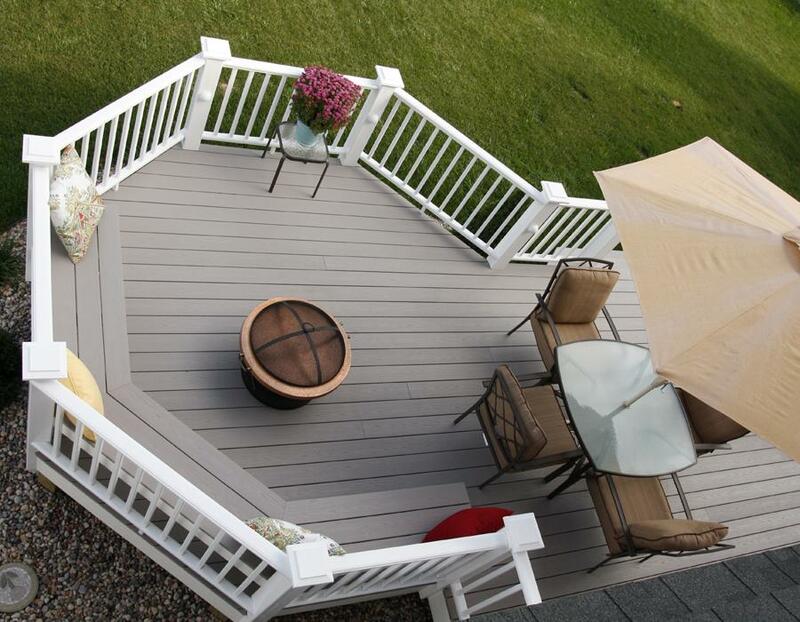 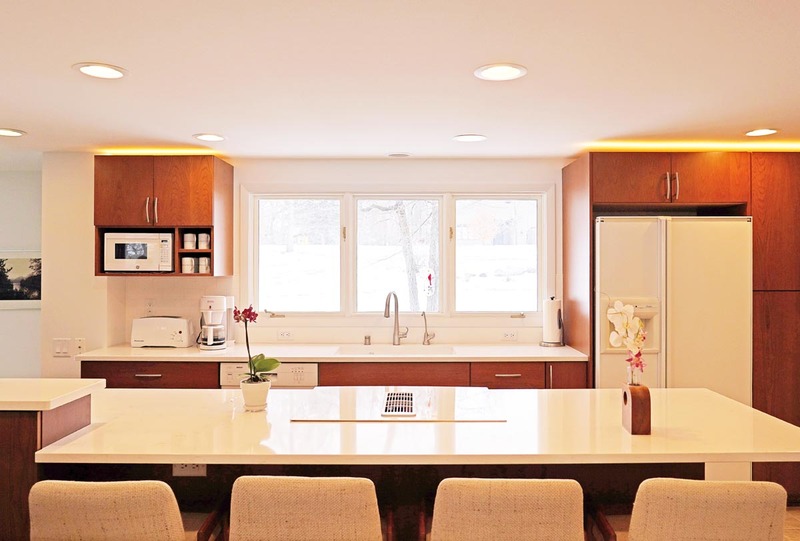 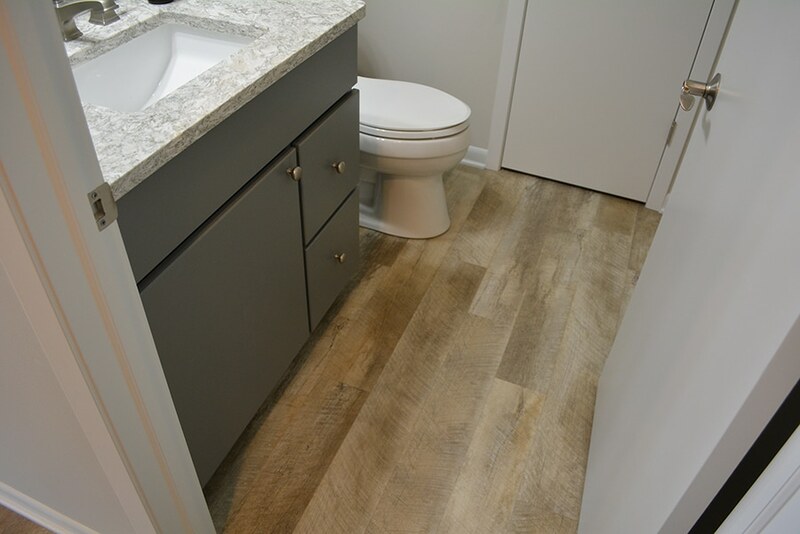 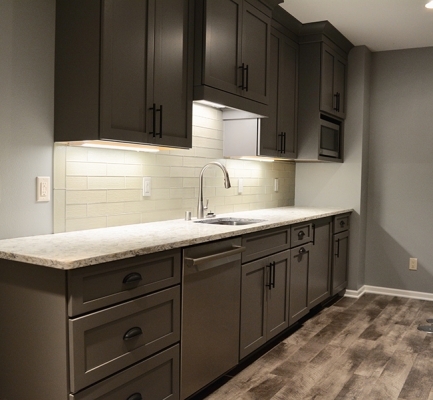 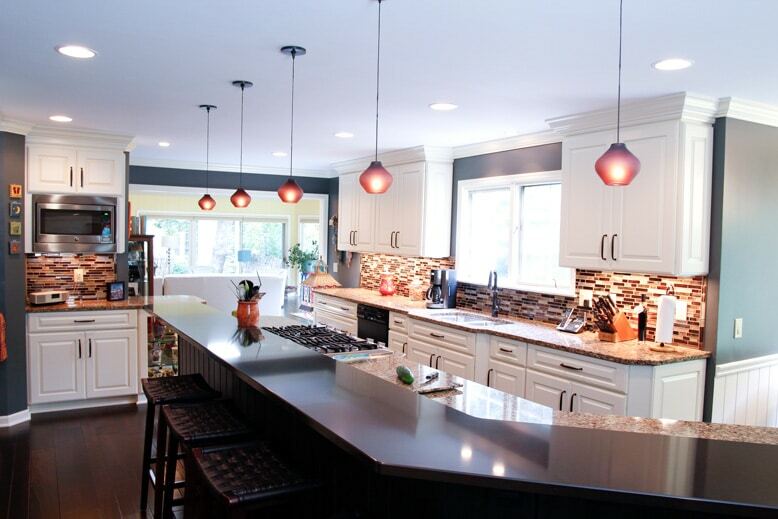 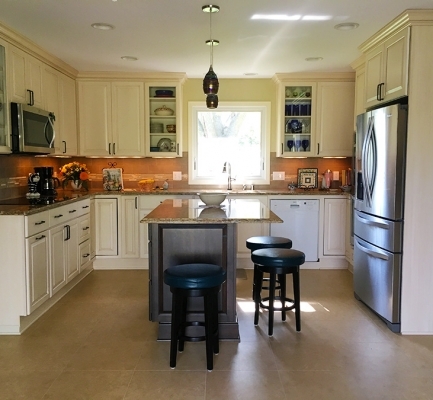 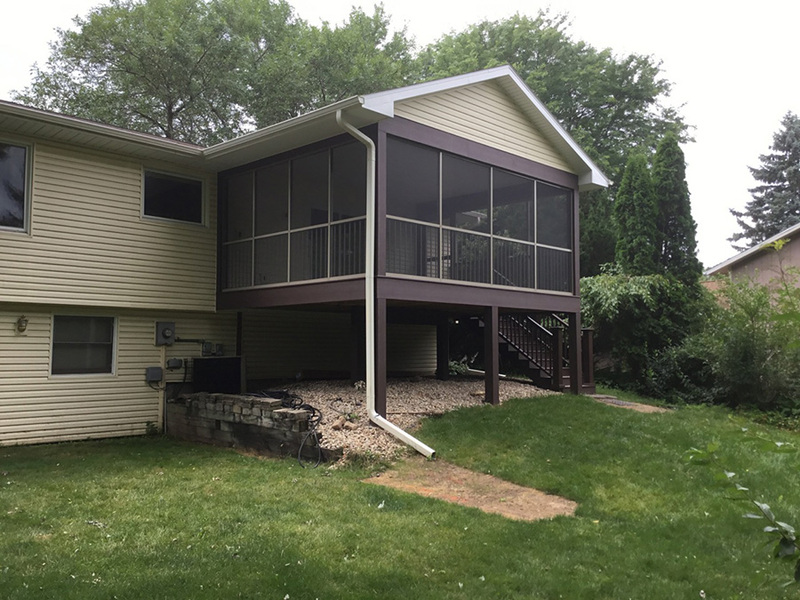 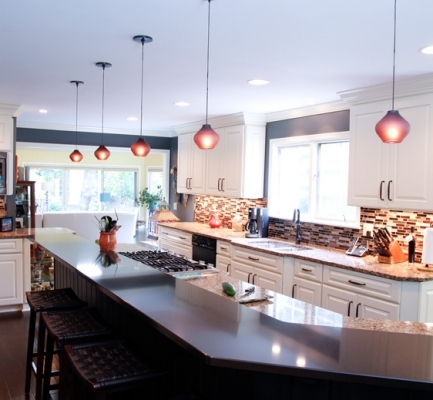 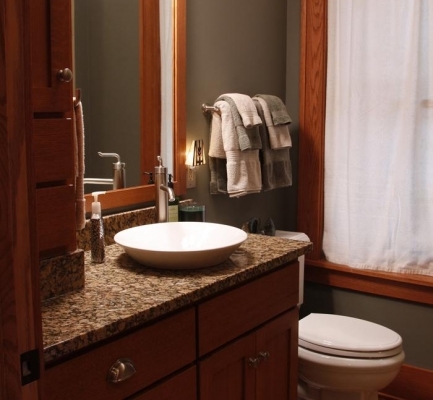 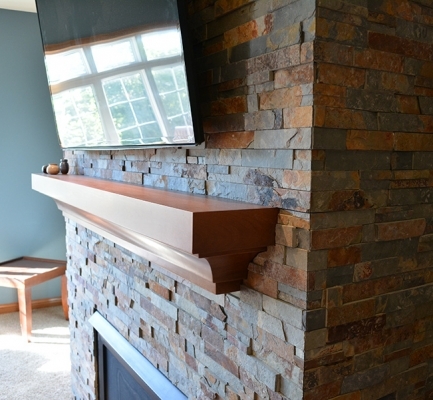 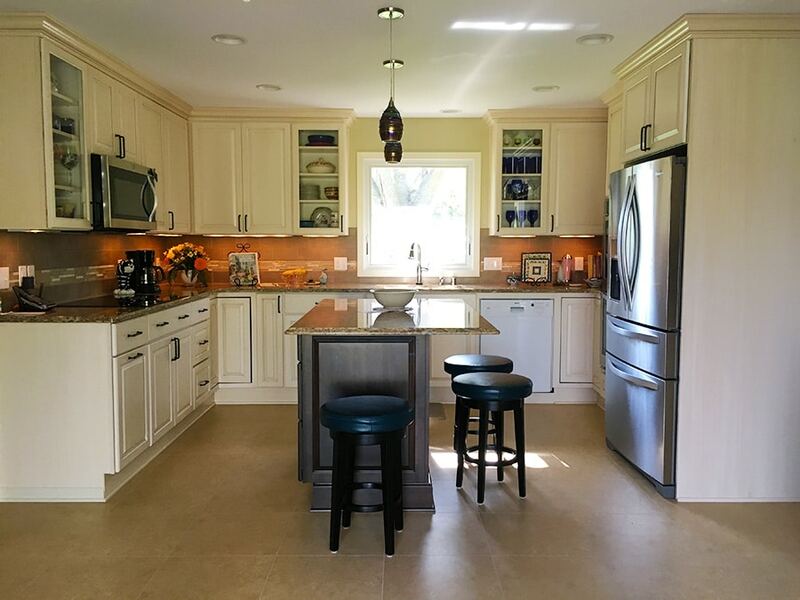 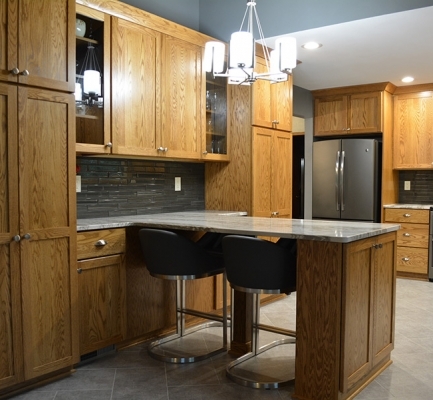 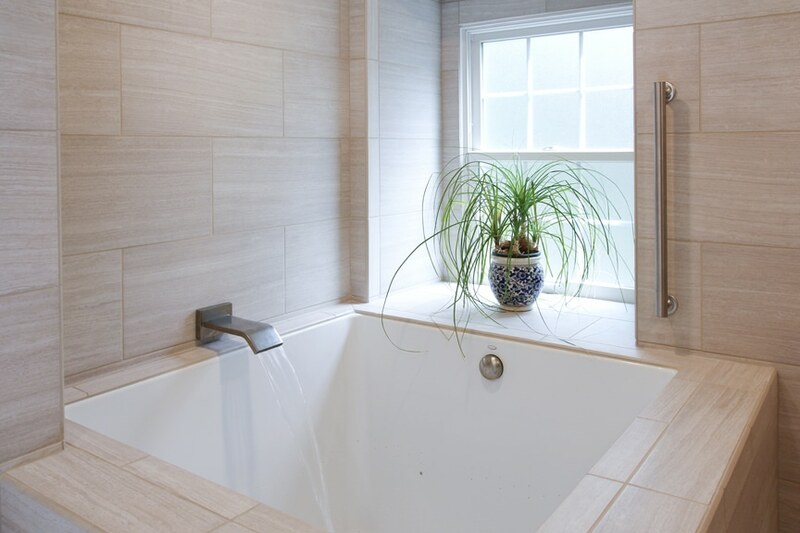 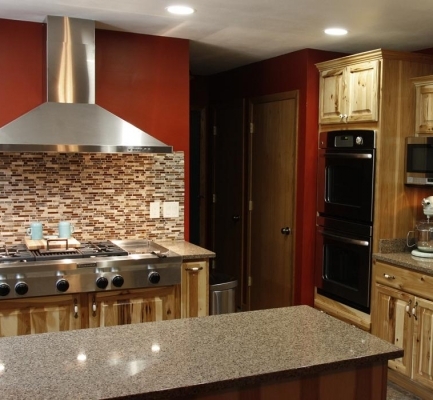 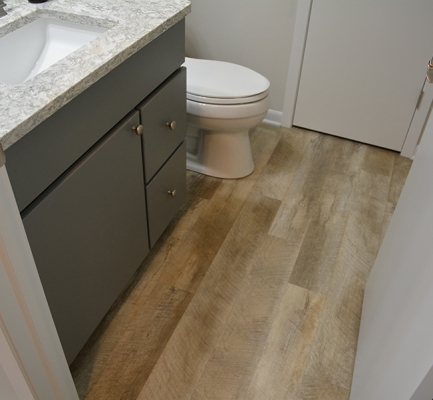 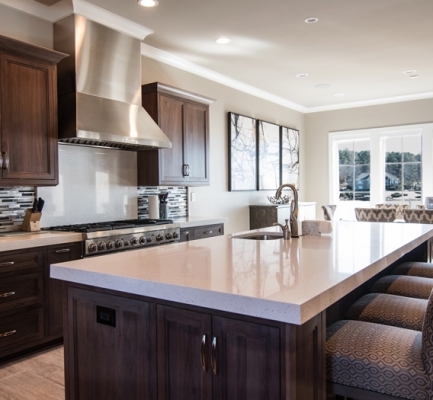 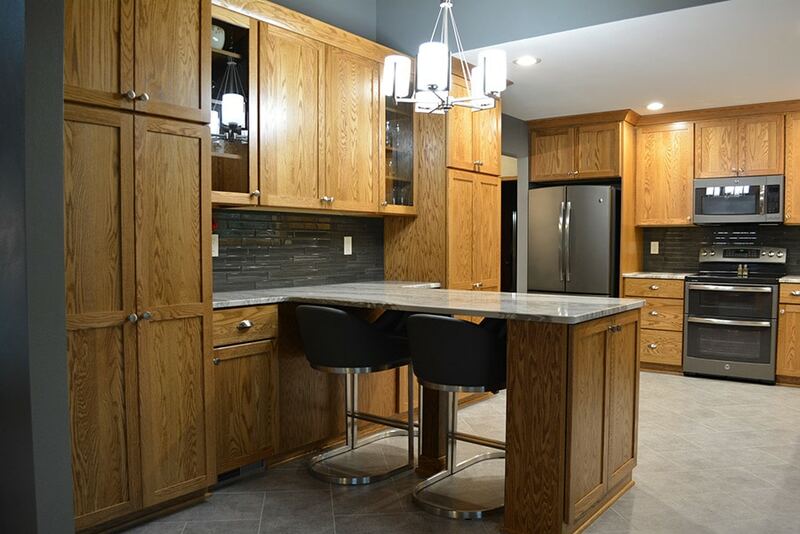 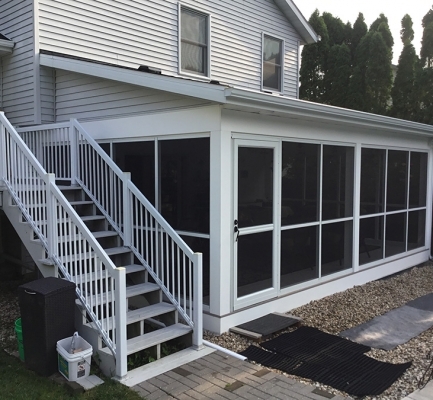 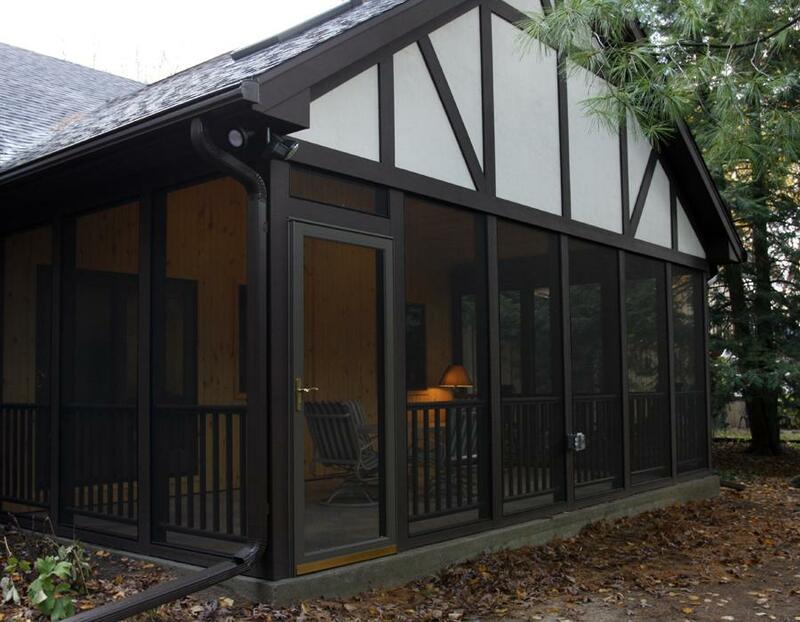 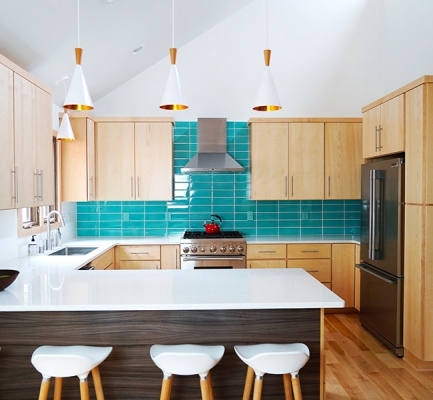 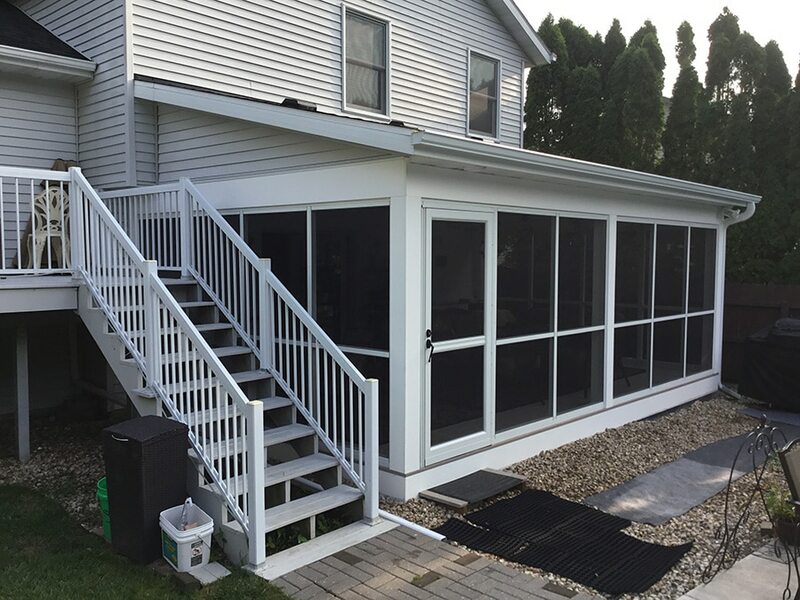 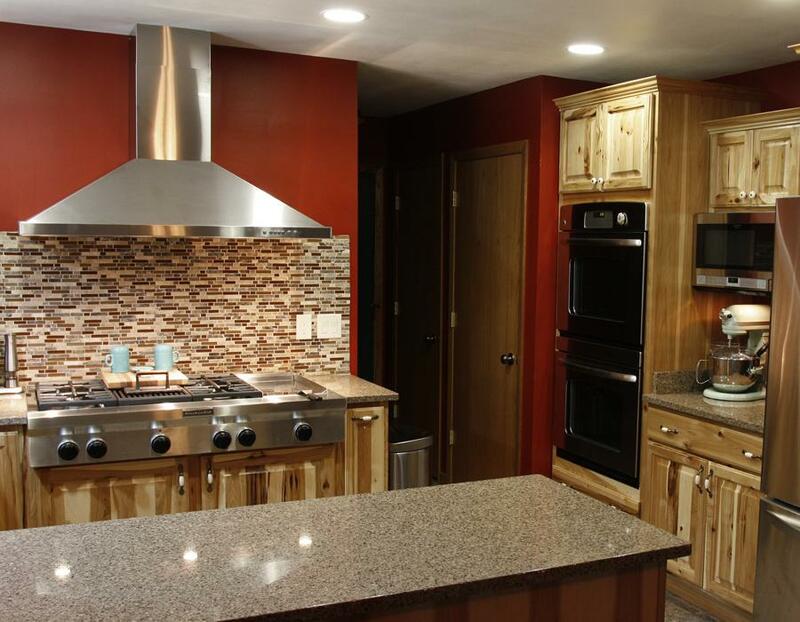 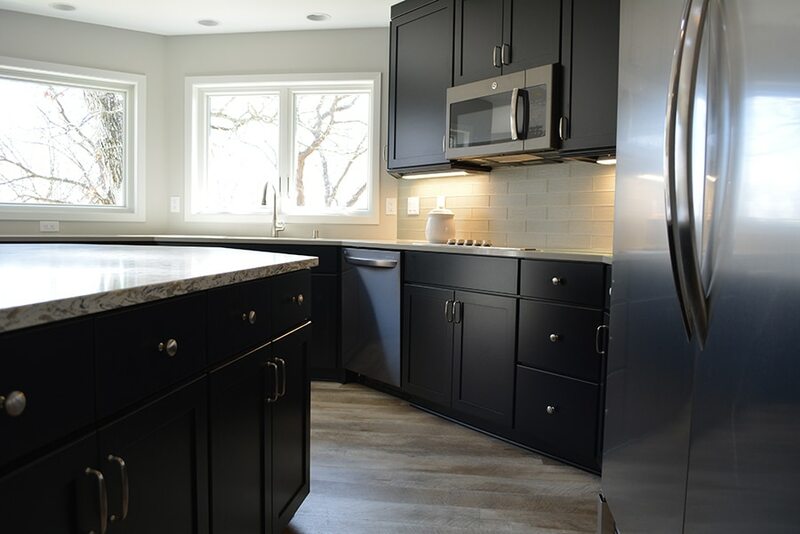 Project Gallery - Waunakee Remodeling, Inc. 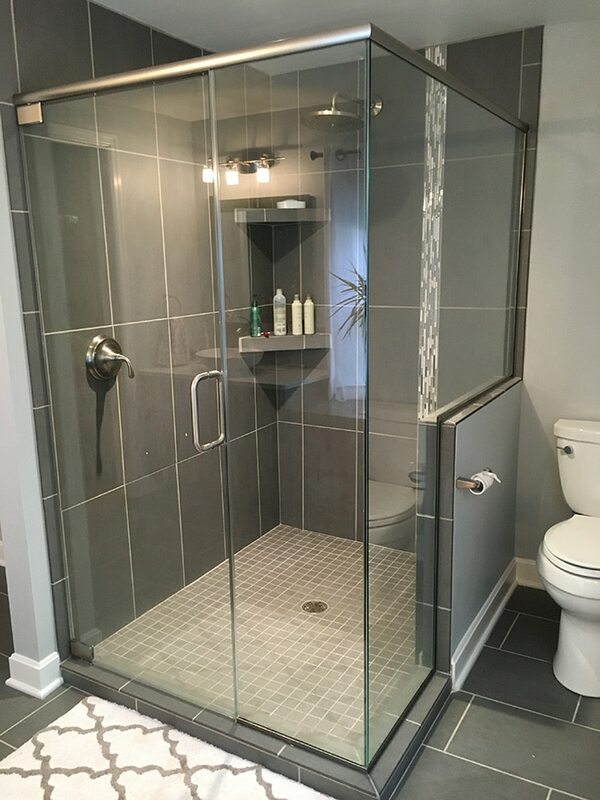 Unique tile and contemporary lines. 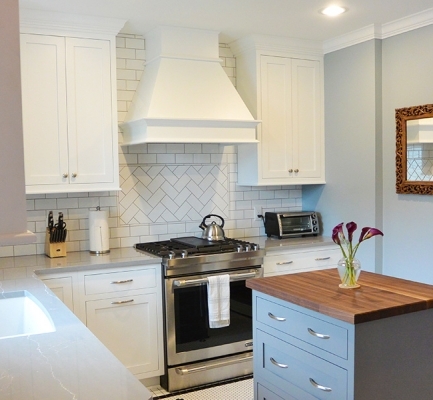 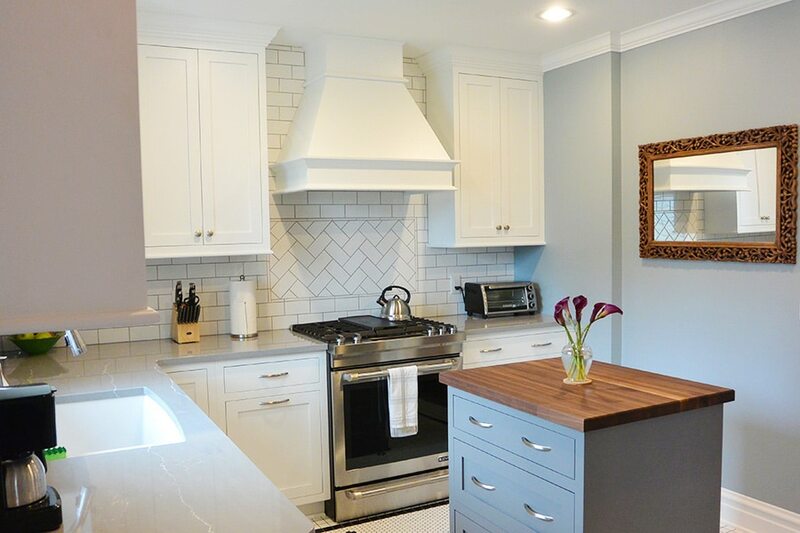 White cabinets with a cozy feel. 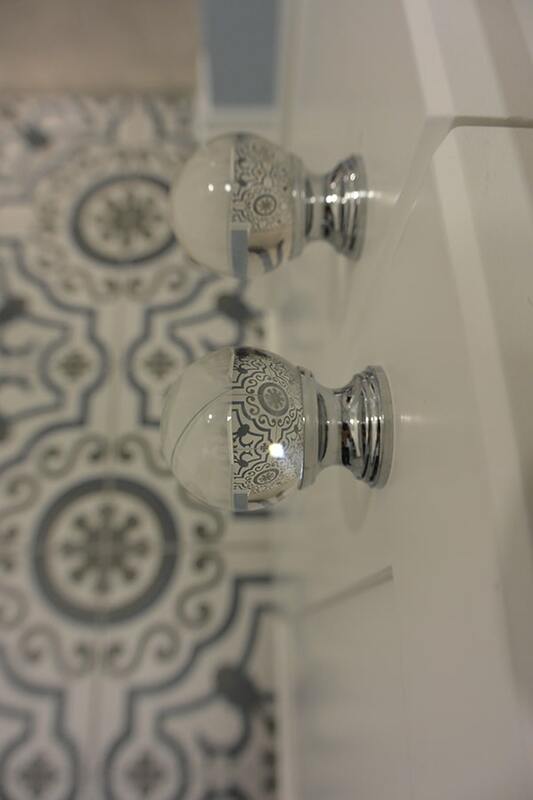 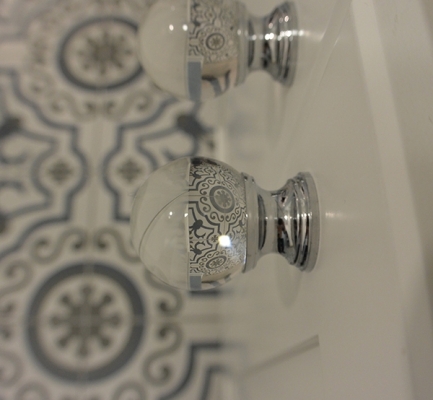 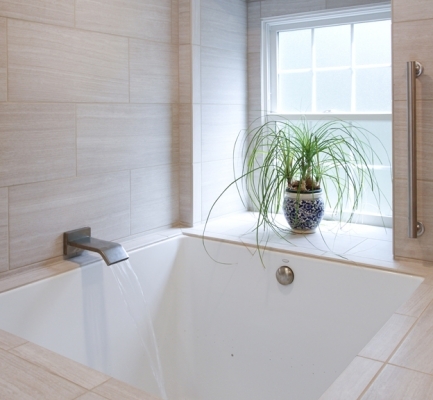 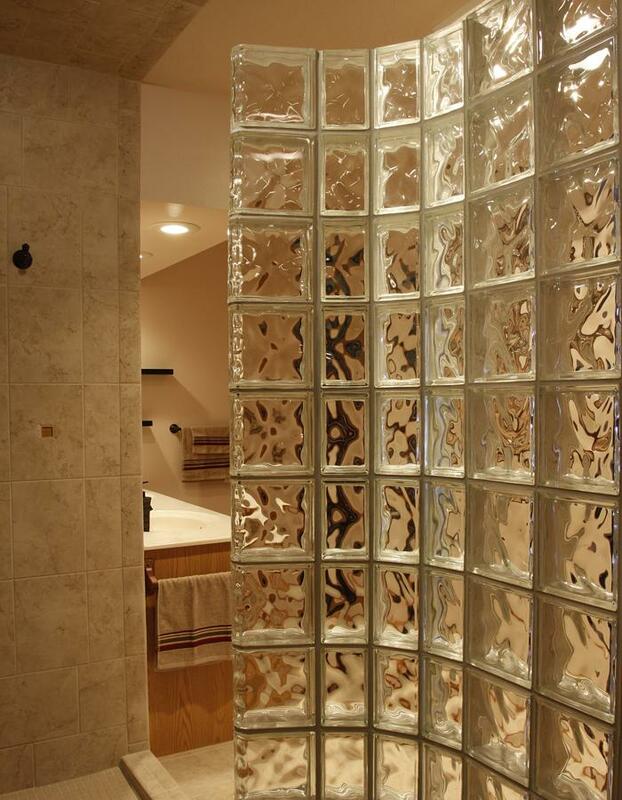 Mosaic tile create a timeless solution. 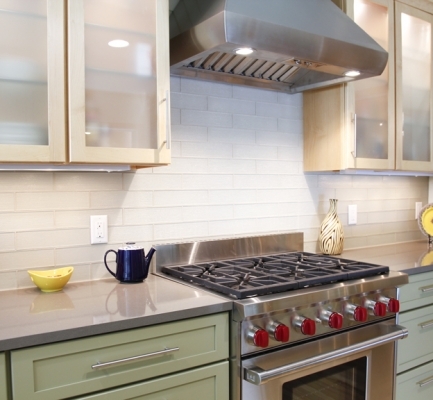 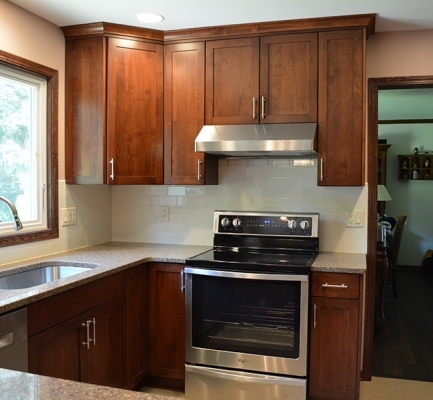 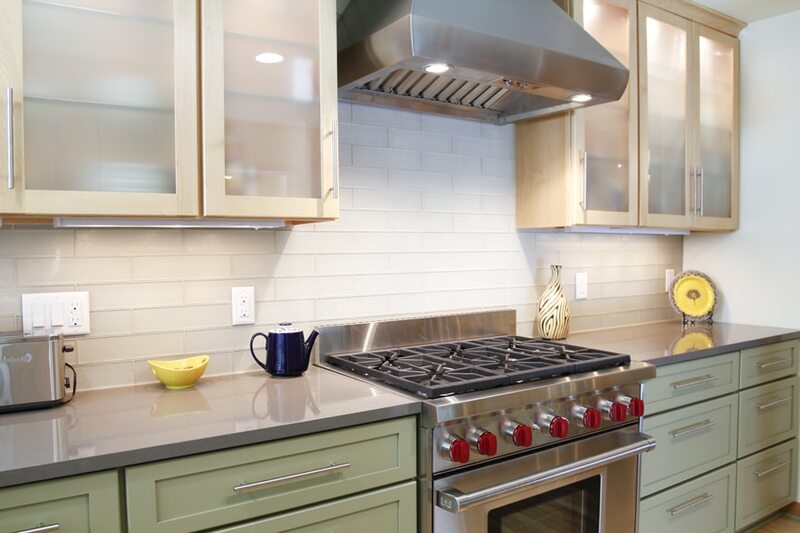 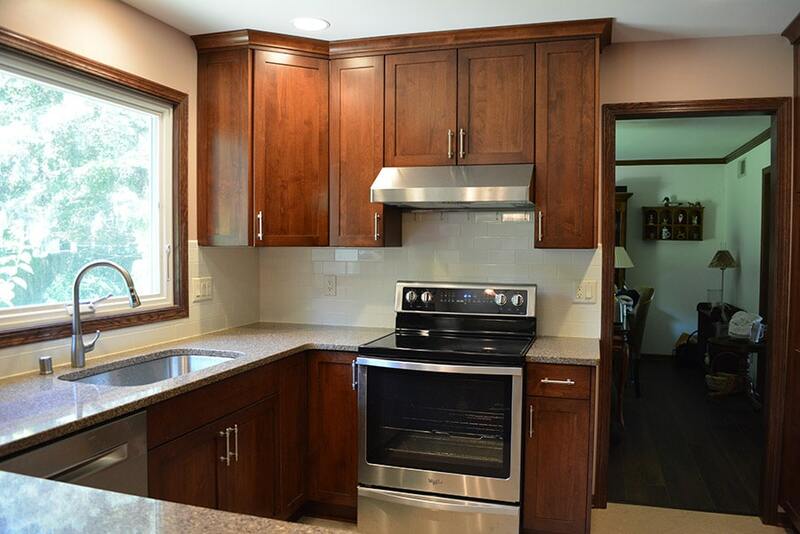 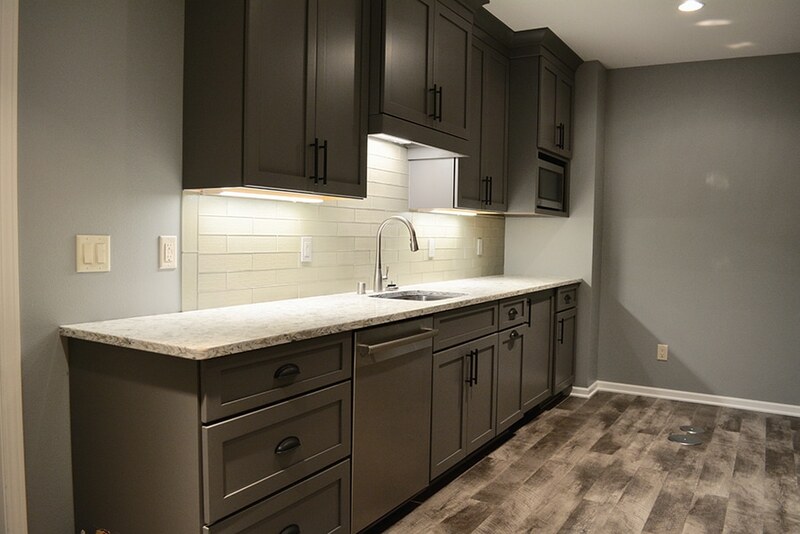 Remodeling project with stainless steel appliances. 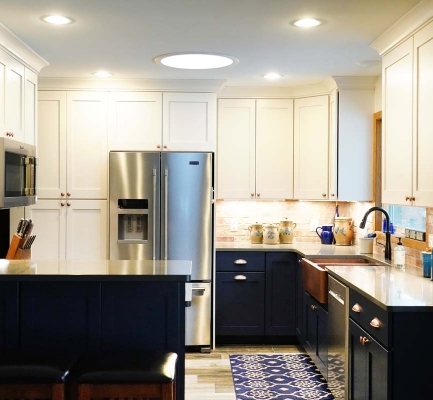 Bright kitchen with a spacious island. 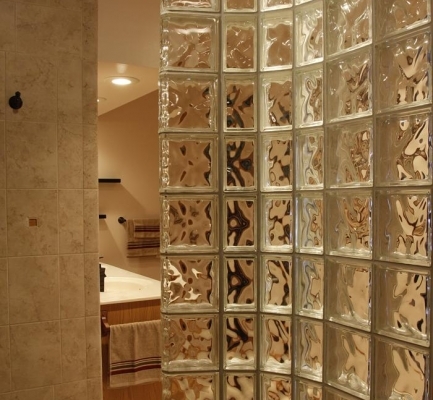 Creative tile and great use of space. 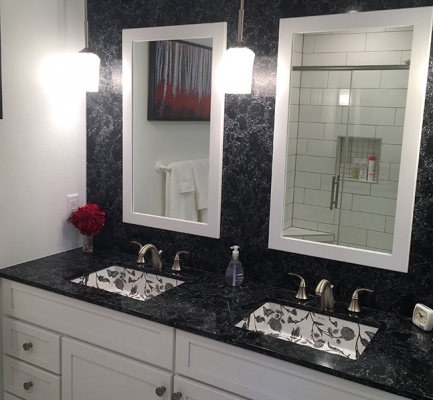 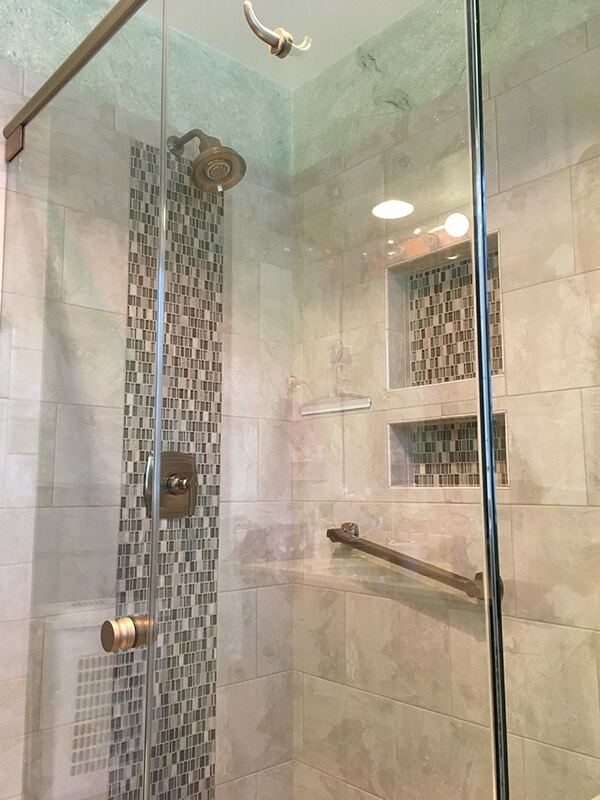 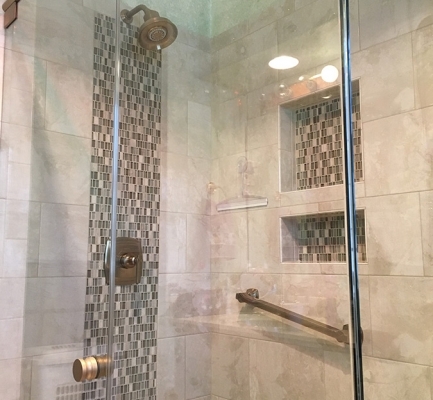 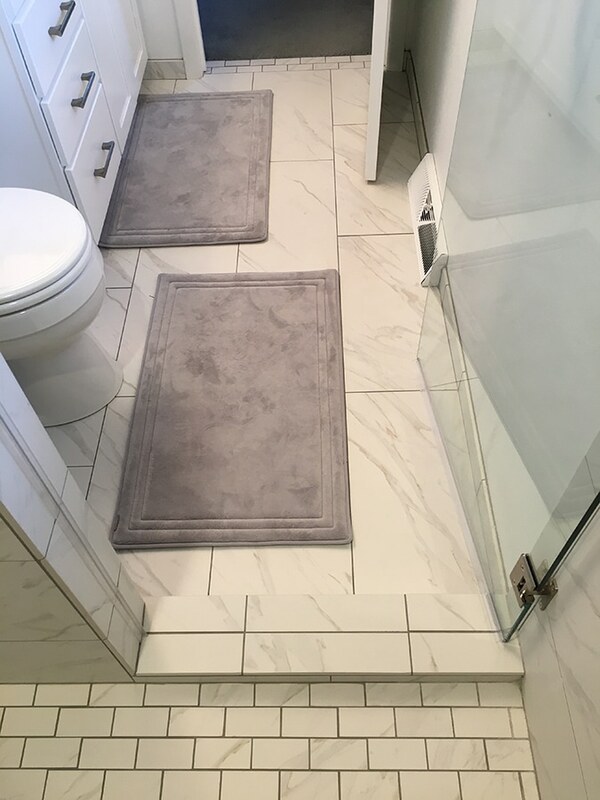 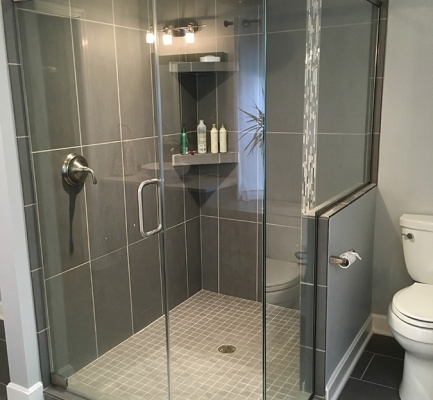 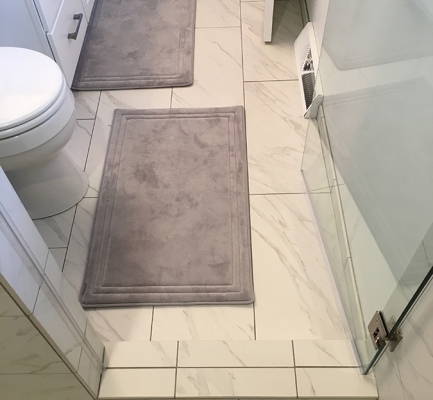 Large walk-in shower and double sinks. 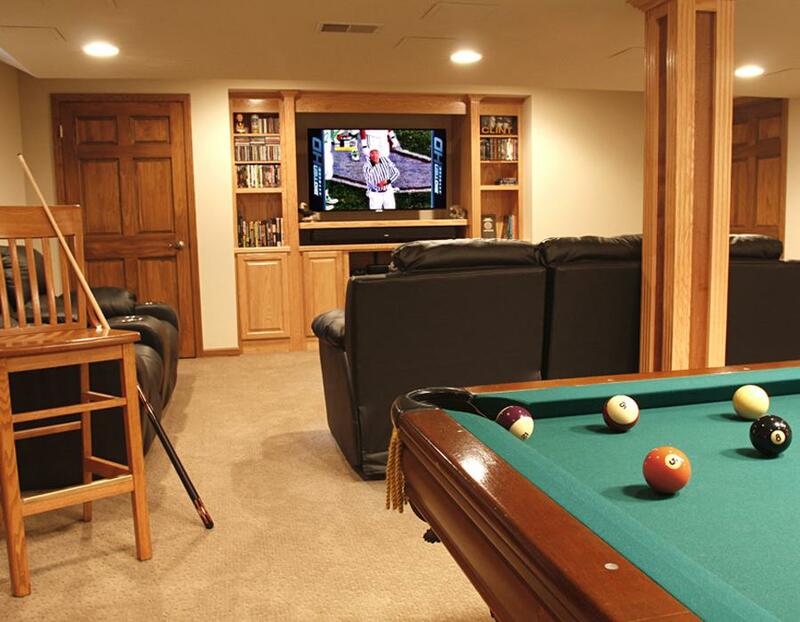 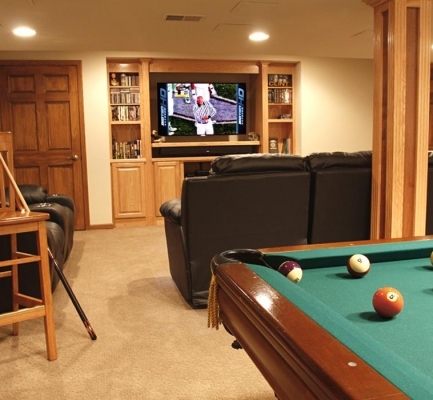 Rec Room featuring built-in cabinets, pool table area and a bathroom.